1. 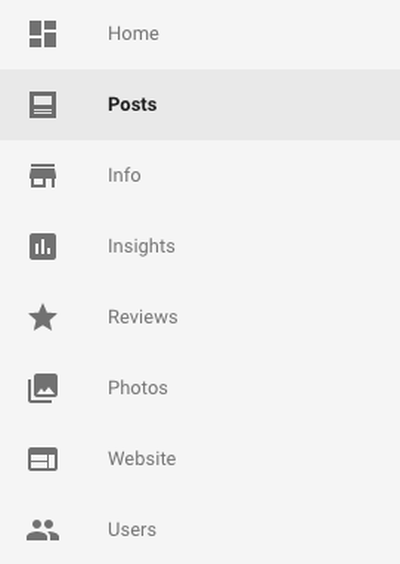 Once logged in click Posts from the menu on the left. 2. Click on 'Write your post'. 3. Fill in the details of your promotion, event or offer. 4. 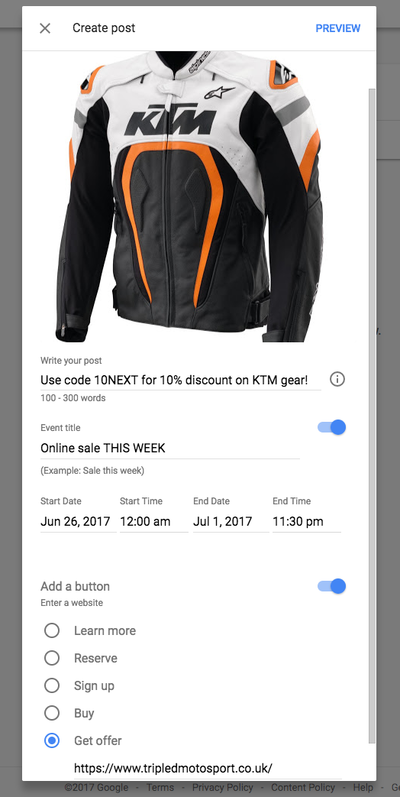 Click 'preview' then 'publish' to make your promotion live. 5. 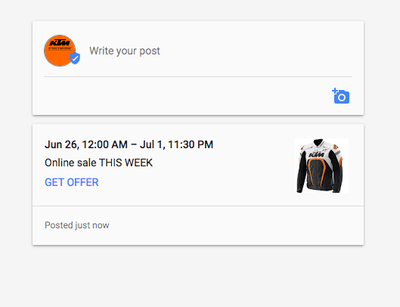 Your promotion will now be live and appearing as part of your Google Business listing in Google searches. 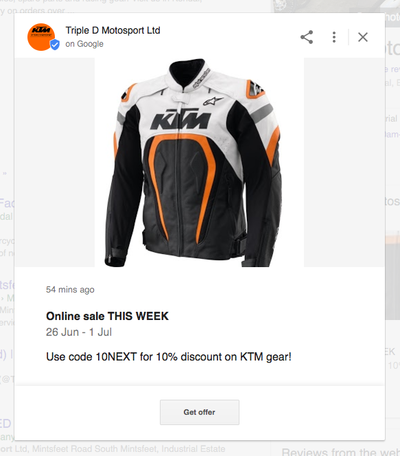 When someone searches in Google and your Google listing appears with your offer or promotion, they'll be able to click on it and then link through to your website. 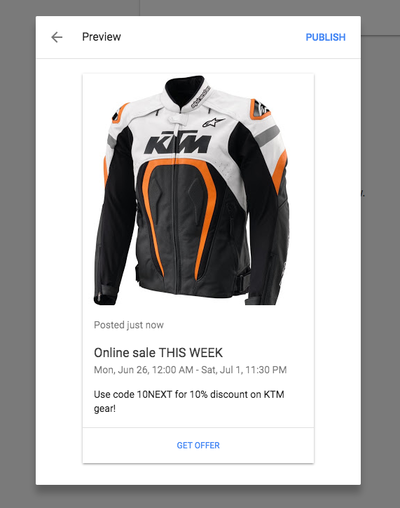 As you can see, this is a great way to promote your latest offers and events within Google searches. 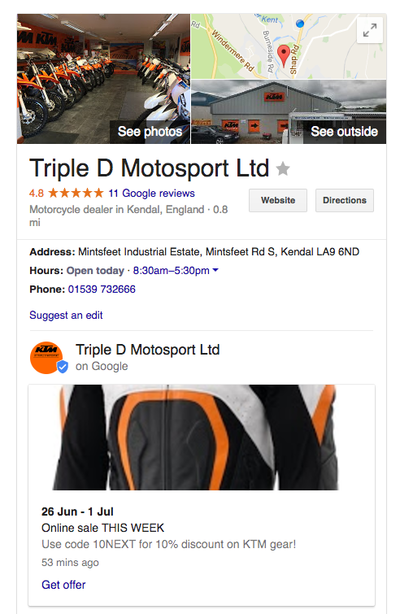 If you need guidance with adding offers to your Google Business listing, email us at hello@adigital.co.uk and we'd be delighted to help you.